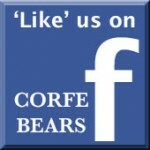 Corfe Bears > Charlie Bears > DOBBY 17.5"
Dobby is limited in production to only 3,000 worldwide, so he will be a bear in great demand. He is also extra special as he is a plumo bear, which means that the honey coloured fur on his muzzle and inner ears is mohair and the rest of his fur is a ruby red plush, with dark tipping. 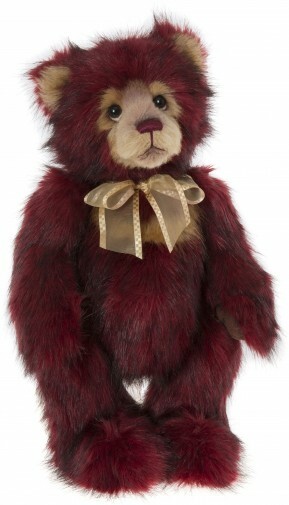 He has a ruby red hand-stitched nose, which matches his colouring and is finished with a very fetching ribbon. Dobby is from the Charlie Bears 2017 Collection.